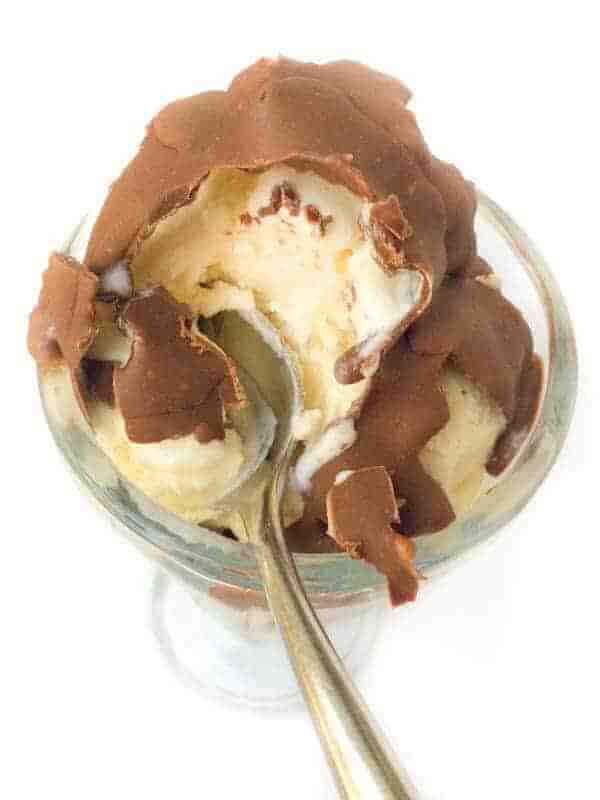 Made with just two simple ingredients, you won’t believe how easy it is to make homemade chocolate magic shell! 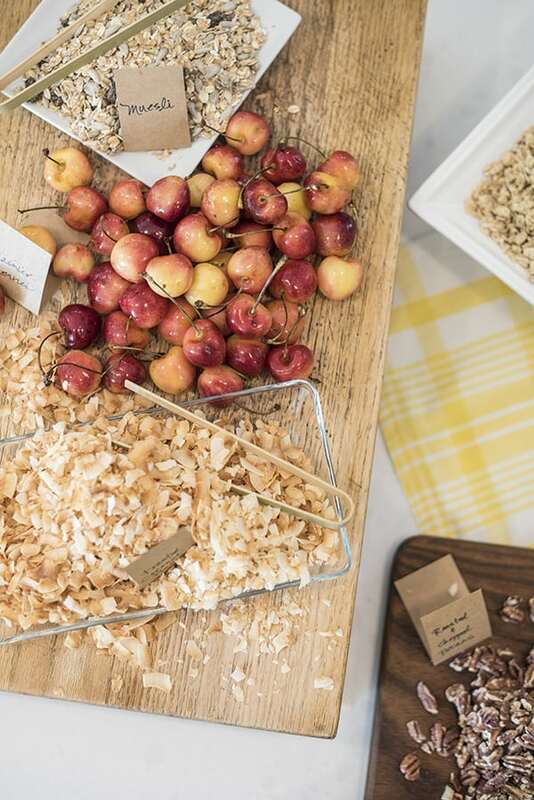 Perfect for pairing with your favorite Tillamook Ice Cream flavor! 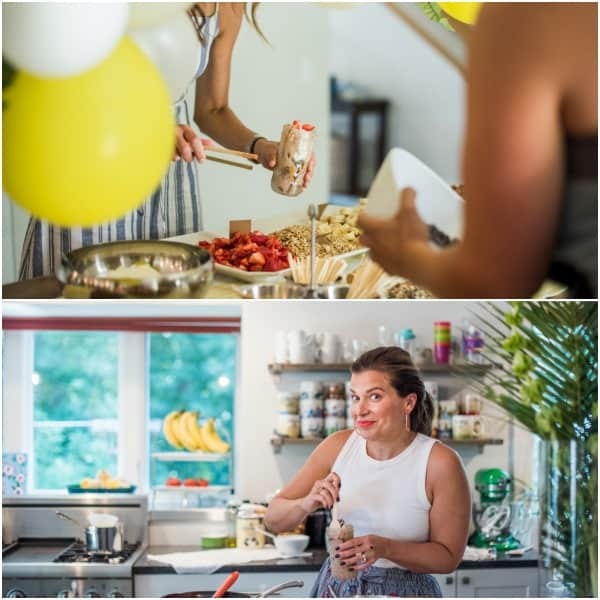 When we bought our dream house last year, I had one primary goal: to find a home with space for entertaining (and cooking for!) our friends and family. 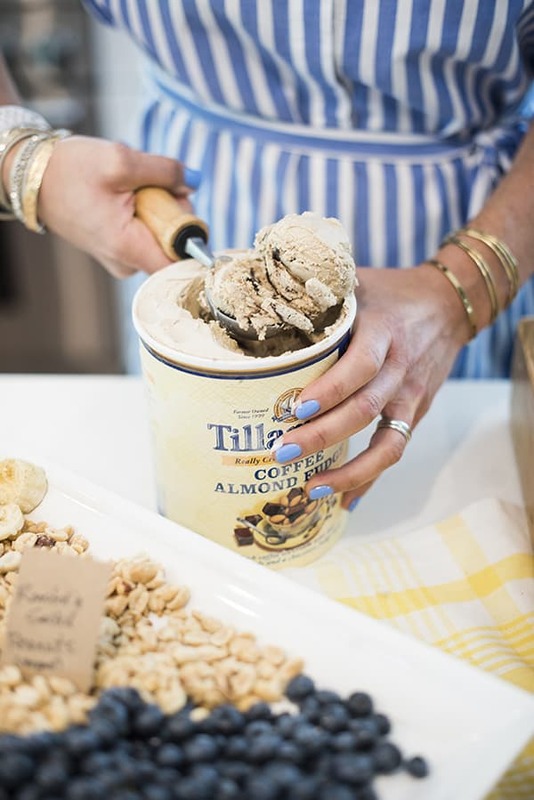 As a result, I was thrilled when my friends at Tillamook gave me another excuse to host a party: National Ice Cream Month! 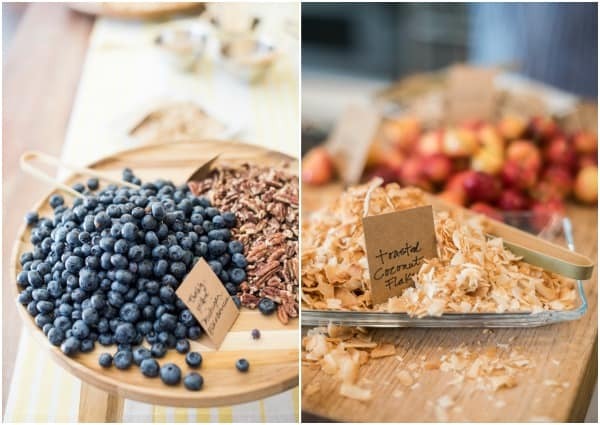 When brainstorming my ice cream social, I took inspiration from the ever-popular meat and cheese charcuterie boards that you see at parties everywhere these days and decided to create display boards full of delicious ice cream parfait toppings. 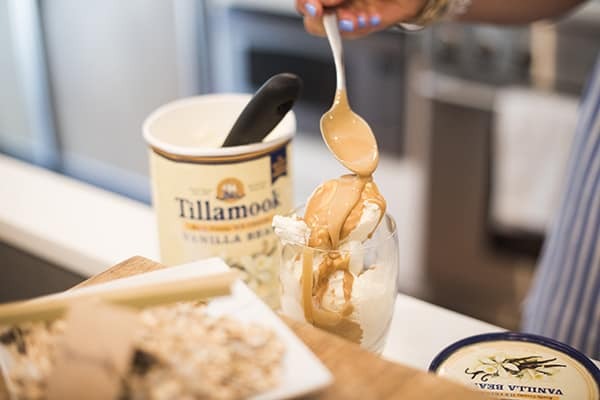 One of the many reasons I love Tillamook Ice Cream, aside from the incredible taste and texture, is the fact that their flavors are made with only high quality, premium ingredients. 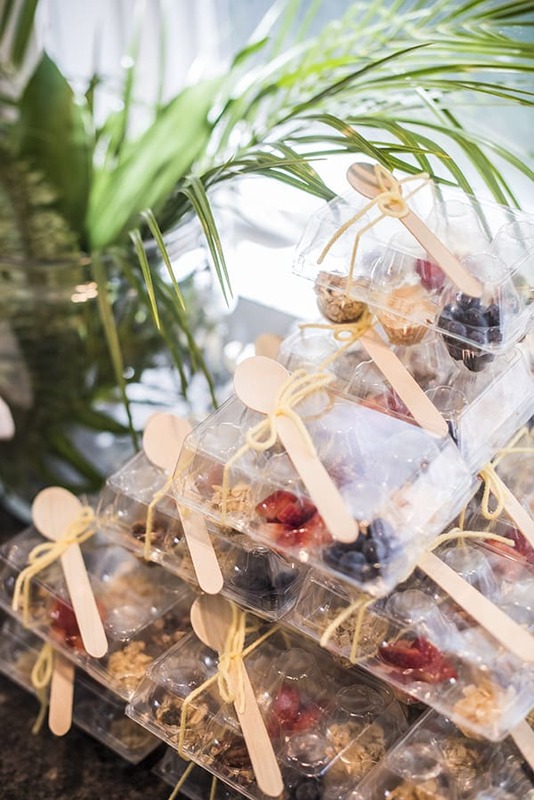 Of course, you can’t have an ice cream social without including the kiddos so we made mini egg shell cartons full of their very own toppings like muesli, sliced strawberries, granola and more. It’s hard to say, but I think they were a hit with the little ones. While the kids were outside diving in, I snuck the adults inside for a quick magic shell demonstration. 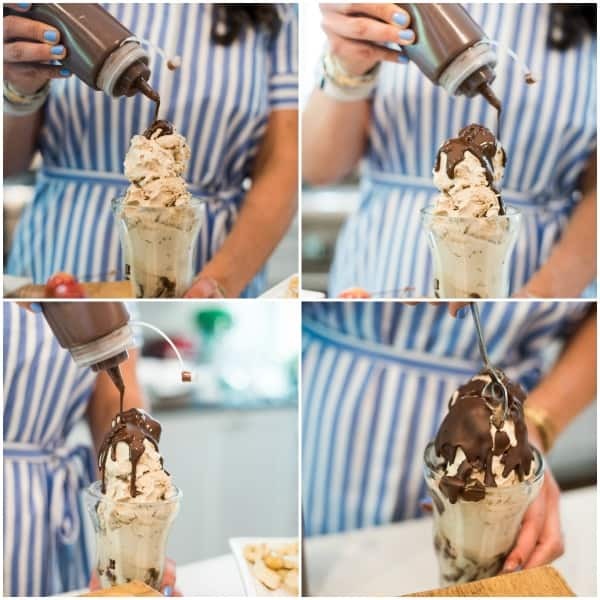 In addition to chocolate, I also showed how to make my other favorite ice cream topping: peanut butter magic shell. Needless to say, their minds were blown. It doesn’t take much with this crew and that’s why I love them so much! 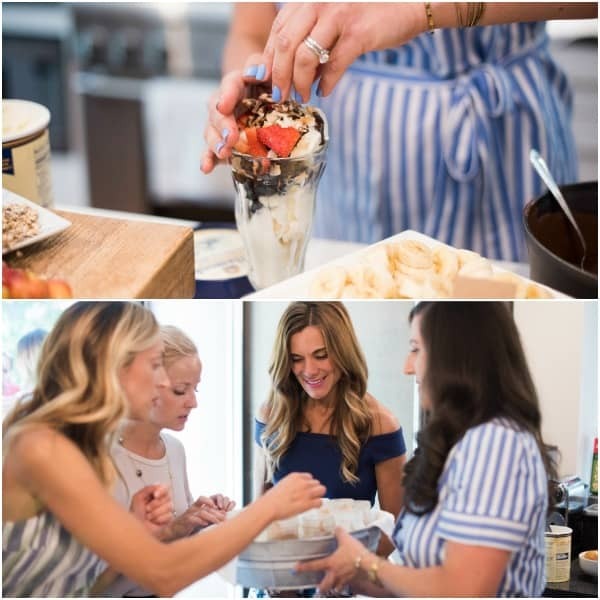 After the demo, I let the crowd loose to get busy and make their own special ice cream parfait creations using a few of my favorite Tillamook ice cream flavors including Chocolate Peanut Butter, Coffee Almond Fudge, Chocolaty Chip Cookie Dough, Mint Chocolate Chip and more. Now it’s your turn! 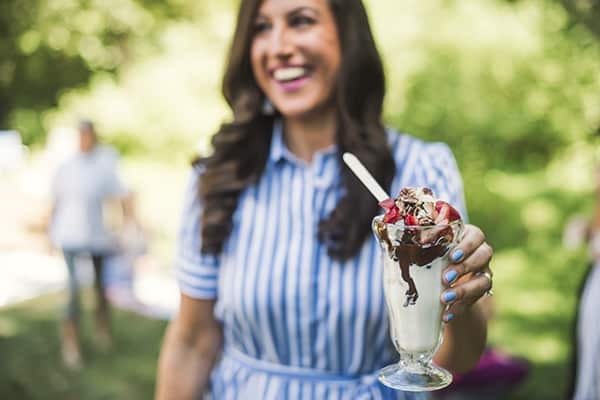 Call you friends, gather your family or invite over the neighbors for your own ice cream social! 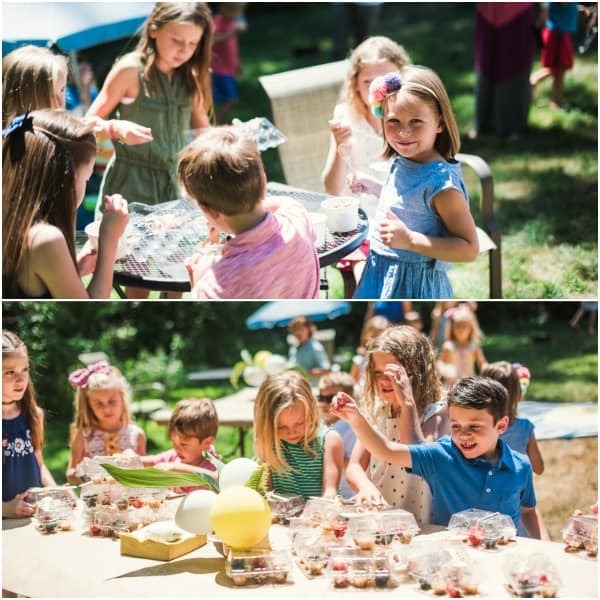 No matter how big or small the get together, one thing is for sure: everyone is all smiles when it comes to ice cream. Made with just two simple ingredients, you won't believe how easy it is to make homemade chocolate magic shell! Place all ingredients in a microwave safe dish and heat until melted, about 60 seconds, stirring every 20 seconds. 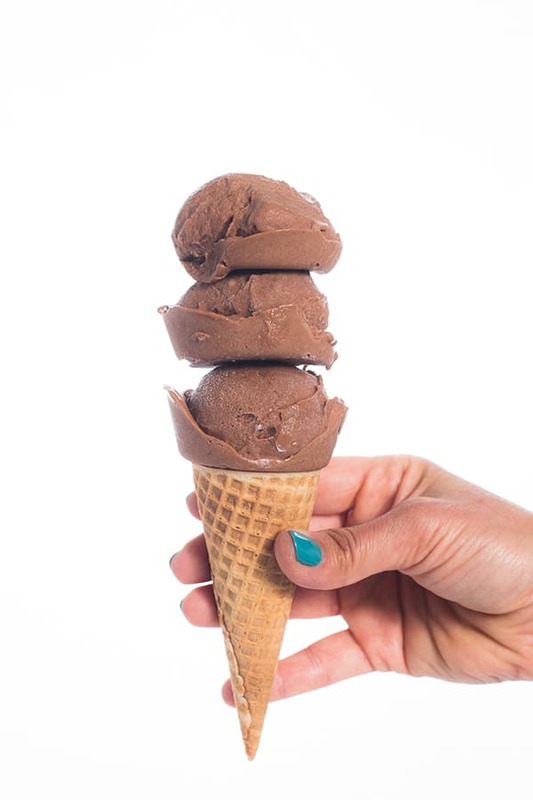 Drizzle chocolate magic shell on top of your favorite Tillamook Ice Cream flavor to serve. 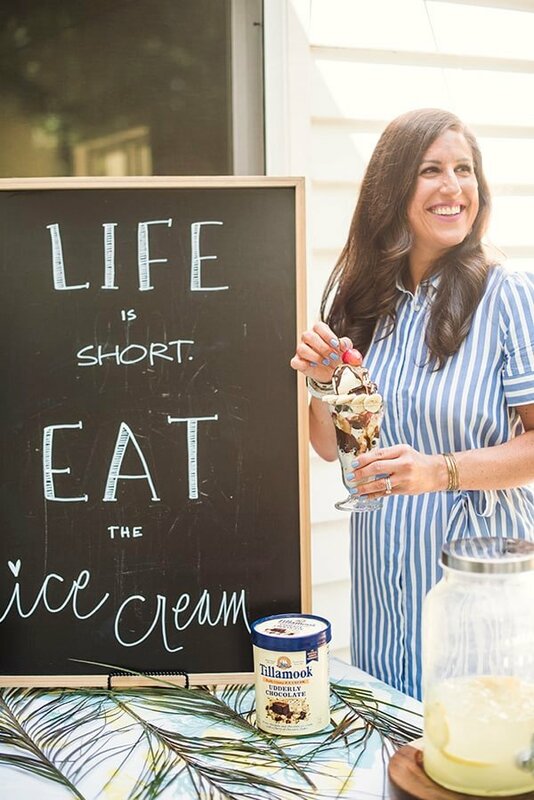 Nutrition facts do not include the ice cream. 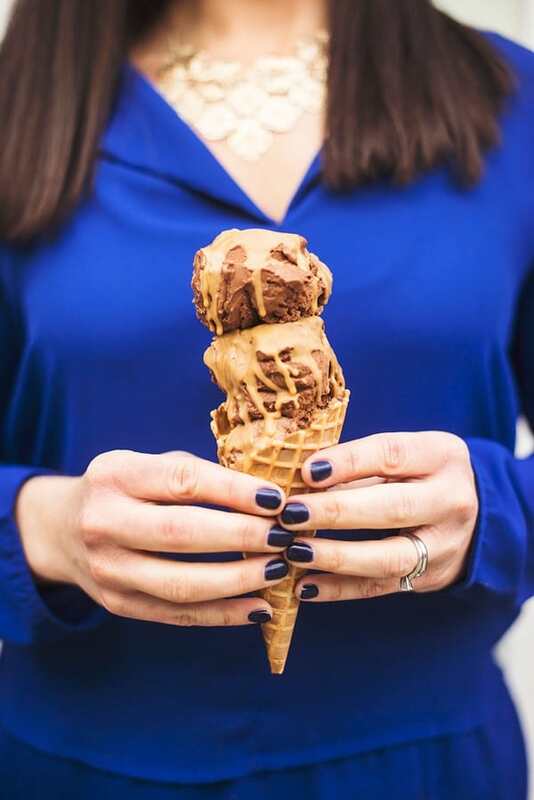 Disclosure: This post was written in partnership with Tillamook Ice Cream. Photography by Alejandro Photography. All thoughts are my own. Thank you for supporting the brands that make The Lemon Bowl possible. 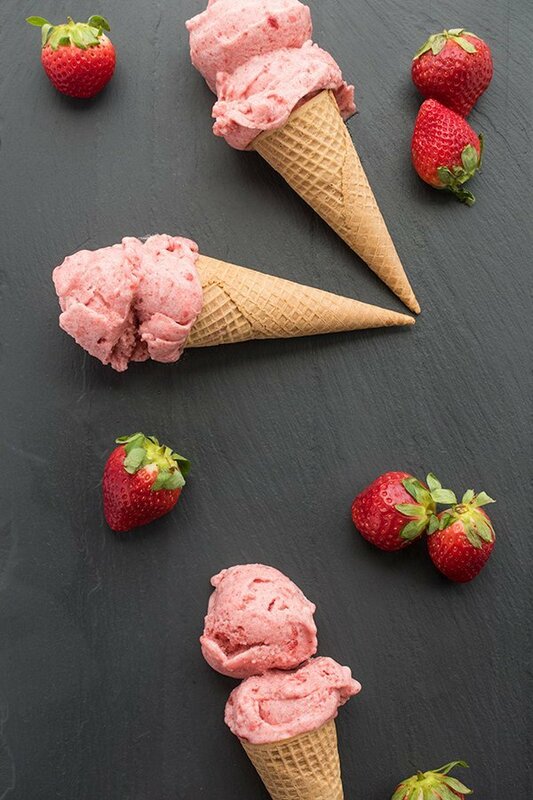 Want more delicious summer treats? 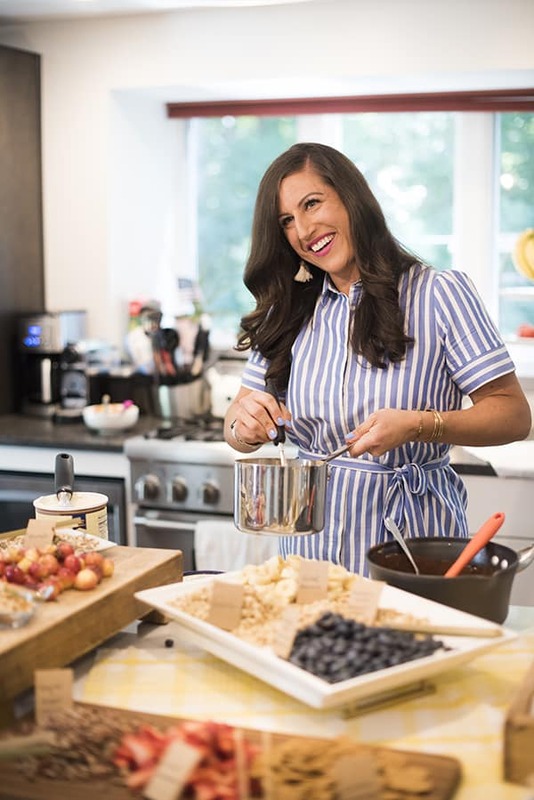 Head over to my Pinterest board for more chocolate goodness! 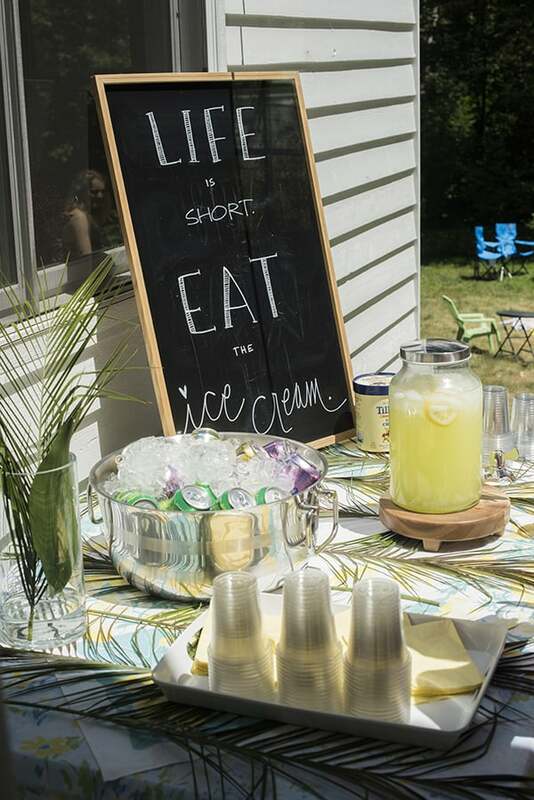 An ice cream social is the perfect summer party! Looks like so much fun! And love the ice cream!! Isn’t it? So much fun!! This is my go to ice cream topping! 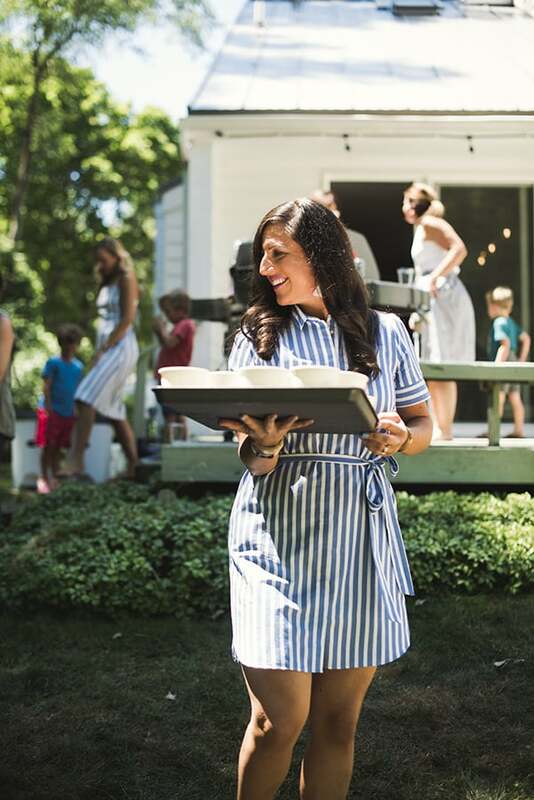 I can’t think of a more fun way to host a party! Tillamook ice cream makes everyone happy! It’s so good!! You’re gonna love it! This looks like so much FUN!!! I love Tillamook Ice Cream!